Even in the growing age of technology, it is still possible to run a thriving business in the property sector, with many entrepreneurs opting to set up an online estate agents. For the property moguls keen to break onto the real estate industry, consider what type of agency will suit your lifestyle and budget. High street estate agents are under threat from their online competitors, and agencies are also struggling to keep afloat amidst falling property prices and fee cuts. Recognised web-based estate agents Purple Bricks first launched in 2014 and is now the third biggest estate agents in the country. 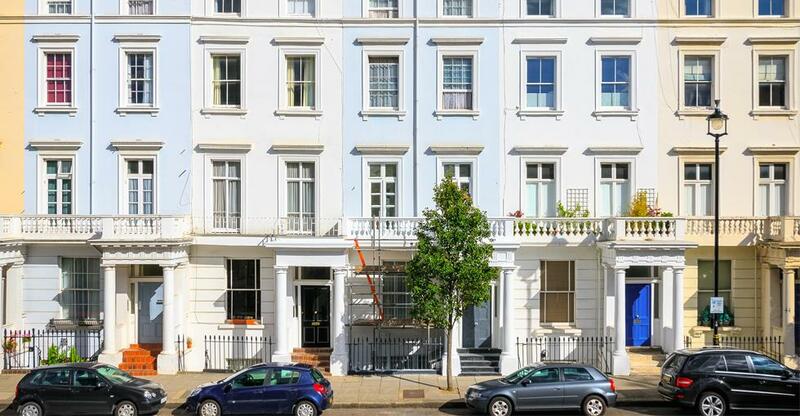 Brexit has affected the London property market with falling house prices negatively impacting estate agents based in the country’s capital. The government plans to ban letting fees charged to tenants, which currently contribute significantly to an estate agent’s bottom line. The extra stamp duty surcharge introduced in April 2016 has also been problematic, with some buy-to-let investors deciding not to add to their portfolios due to the extra fee. For entrepreneurs thinking of buying your own estate agents, firstly research the pros and cons of operating on the high street as opposed to online. The initial investment cost and running overheads of a web-based real estate business will be significantly less than operating from a bricks and mortar premises. There is still value place on our high streets for estate agents: out of 2,000 people surveyed, 90% said it would like high street firms to continue. The one main benefit is that physical estate businesses and their staff have extensive local knowledge of an area and many high street branches are on average less than two miles away from the homes they sell. Many online agencies operate in call-centres which are far away from the properties listed on their website and therefore can have no more knowledge of the area than if you were to Google the information yourself. Some pros of operating an online estate agent include the opportunity to offer a 24/7 service; with the internet always being accessible, sellers can manage their sale as and when it suits them. Many web-based businesses also offer a face-to-face service, so sellers can meet with an assigned agent and liaise with them with regards to offers and viewings. Krystena Griffin writes for all titles in the Dynamis stable including BusinessesForSale.com, FranchiseSales.com and PropertySales.com as well as other industry publications. If its time to sell your pizza restaurant, read this! Find out what it takes to run a successful pizza restaurant in South Africa!